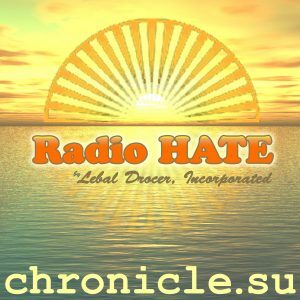 “HateRadio on AM 770 presents: UFOs, aliens, and the Internet by Lebal Drocer, Inc” from chronicle.su by Lebal Drocer, Inc. Released: 2018. Genre: Comedy. Aliens are posting the truth on the Internet!